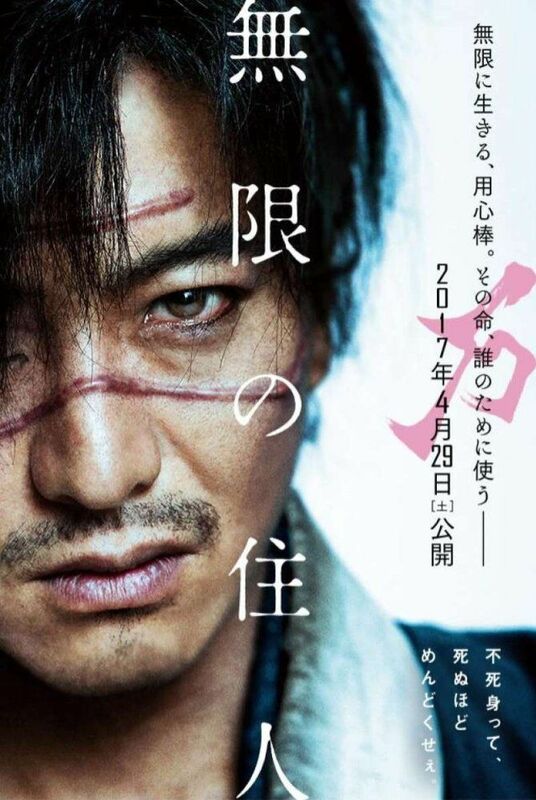 Manji is a samurai on the run after killing his corrupt lord and his bodyguards, which includes the husband of her sister Machi who lost her mind from the grief. 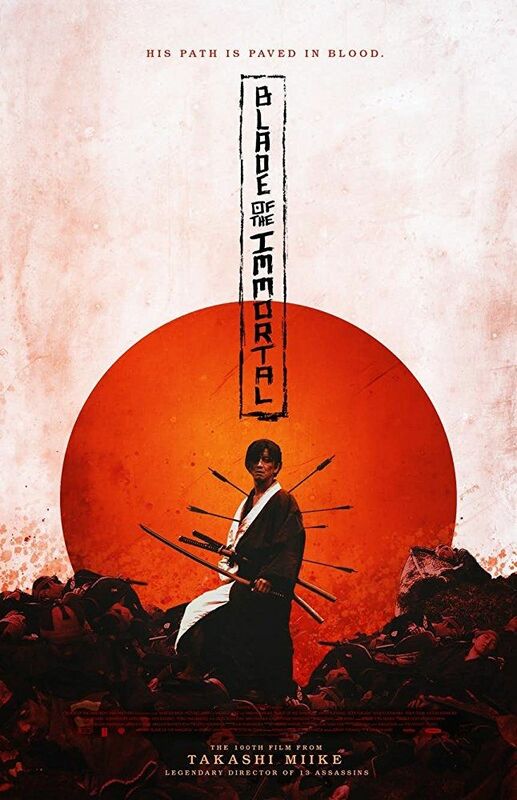 Soon after, Manji encounters an 800-year-old nun named Yaobikuni before his sister was held hostage by a group of ronin out for the bounty on Manji's head. In response when the ronin's leader killed his sister after agreeing to his demands to disarm himself, Manji kills every member of the group before he begins dying from his wounds as Yaobikuni implants "sacred bloodworms" into his body. Read more on Wikipedia.